Enjoy a wonderful evening of exquisite food, fantastic entertainment and the chance to hear the President's inaugural speech where he will outline plans for his 2018/19 presidency. In addition, the winners of CIOB’s Global Student Challenge will be announced and receive their trophy at this event. For our six finalist teams, this will be the culmination of several months hard work competing against teams from across the globe. As part of the competition, the students have been running their own virtual construction companies – developing disciplined decision making, teamwork and leadership skills that will help them build a foundation for a successful career in construction. For more Information visit the Global Student Challenge website. 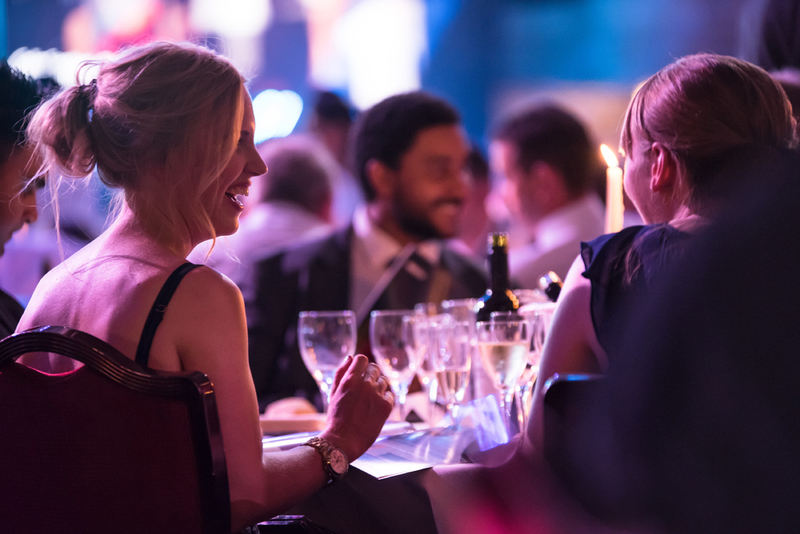 The President's Dinner event is open to members and non-members of the CIOB and is recommended for industry professionals who wish to be part of a high profile occasion for the global construction industry. We look forward to welcoming some of the most influential construction industry leaders along with Officers, Trustees and Members of the CIOB. CIOB is the world's largest and most influential professional body for construction management and leadership. We have a Royal Charter to promote the science and practice of building and construction for the benefit of society, and we’ve been doing that since 1834. Our members work worldwide in the development, conservation and improvement of the built environment.